posted on Apr. 04, 2019, at 7:00 a.m.
Congratulations to designer Heather Zapf of D R Design & Remodel for earning her AKBD certification! 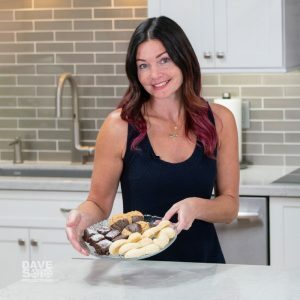 Heather holds a Bachelor of Science in Interior Design from East Carolina University, and gravitated toward kitchen and bath design as a specialty. The Rochester, N.Y., native is an amateur chef and recreational hiker, and now makes clients’ K&B dreams a reality for D R Design in Elk Grove, Calif.
NKBA certification is a great way to increase professional credibility, build brand awareness and enhance skills in design and execution. Learn more about Heather here. Be sure to check out NKBA’s website for certification information.